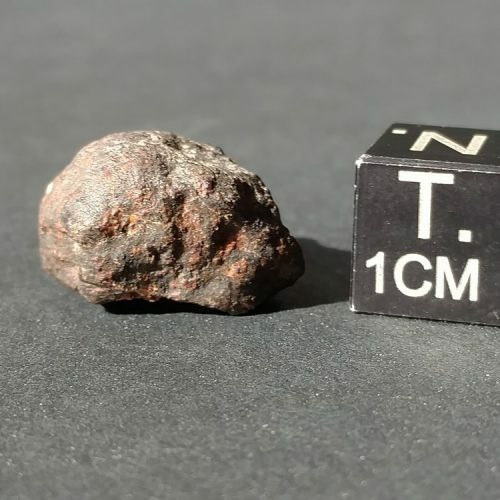 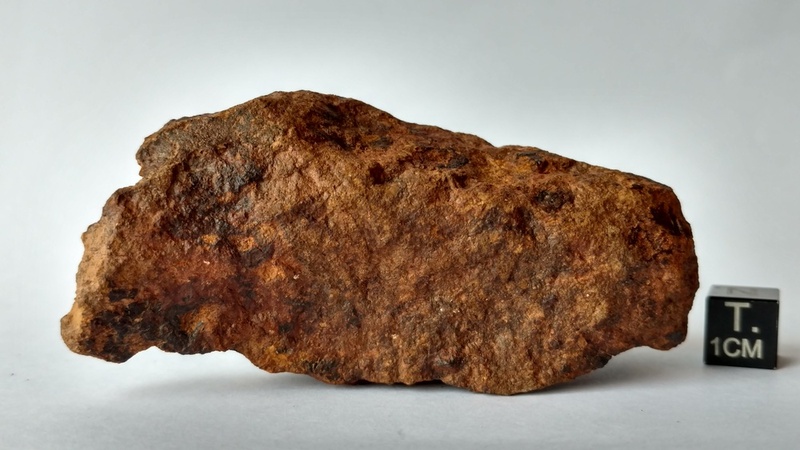 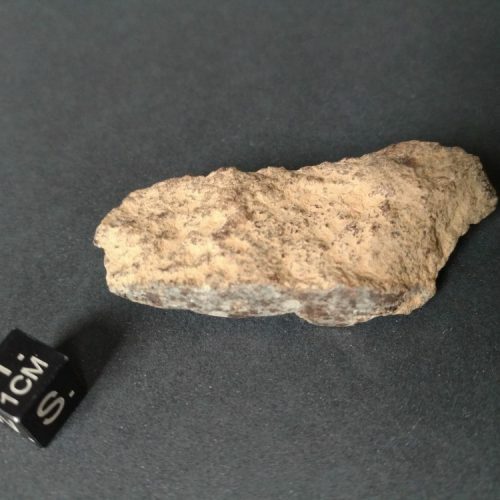 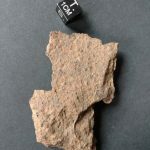 This is an excellent meteorite specimen! 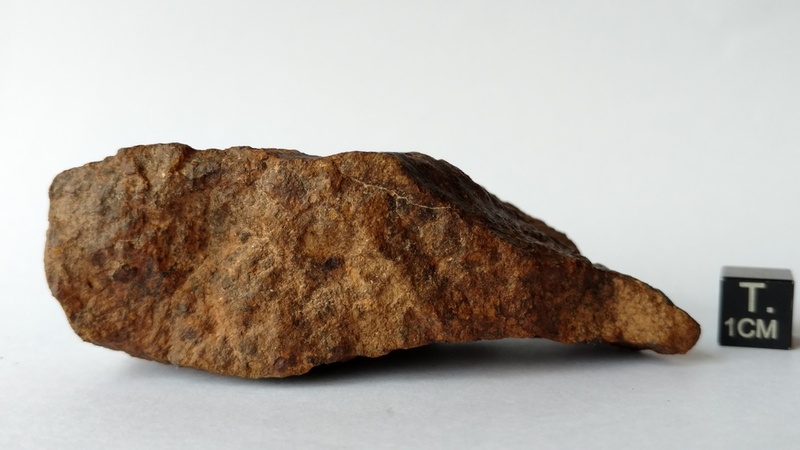 Very solid, fusion crust, and great shape! 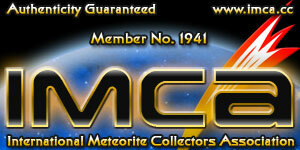 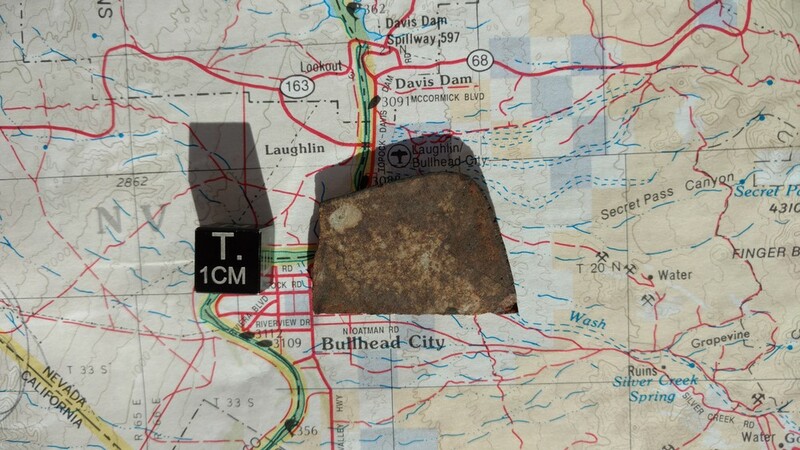 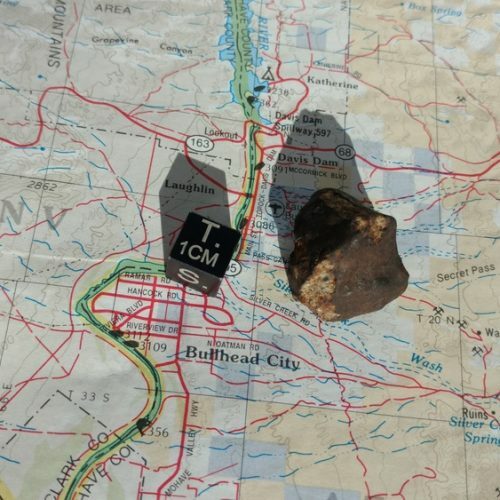 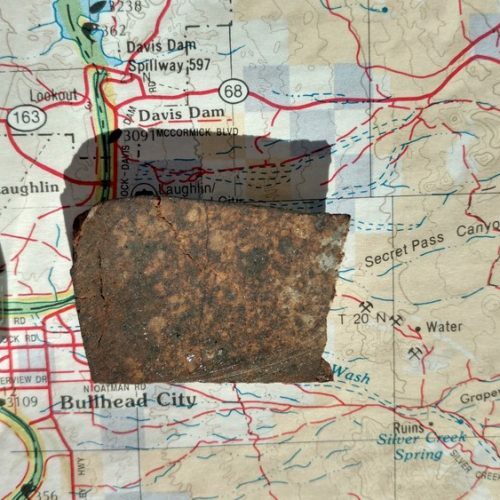 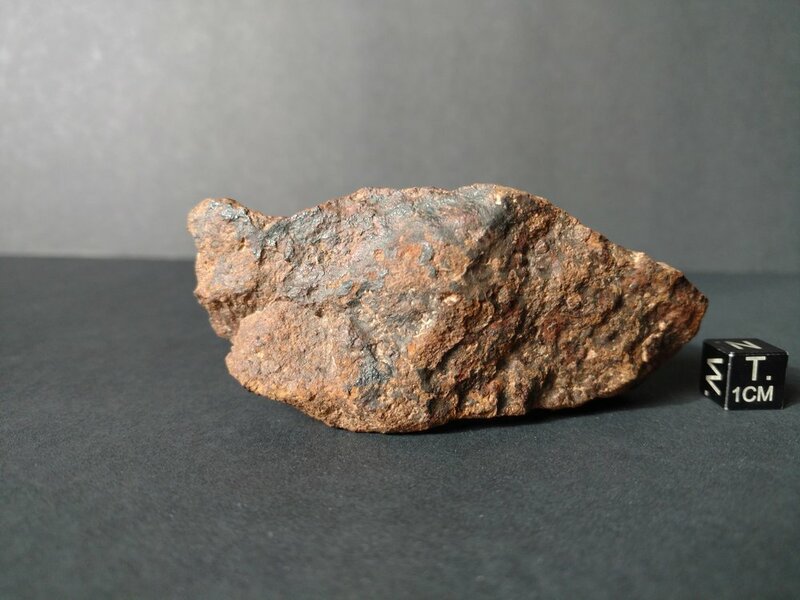 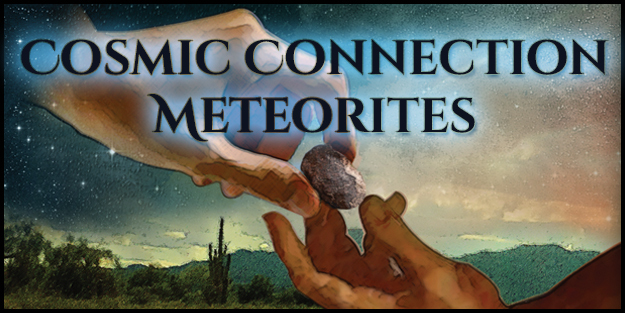 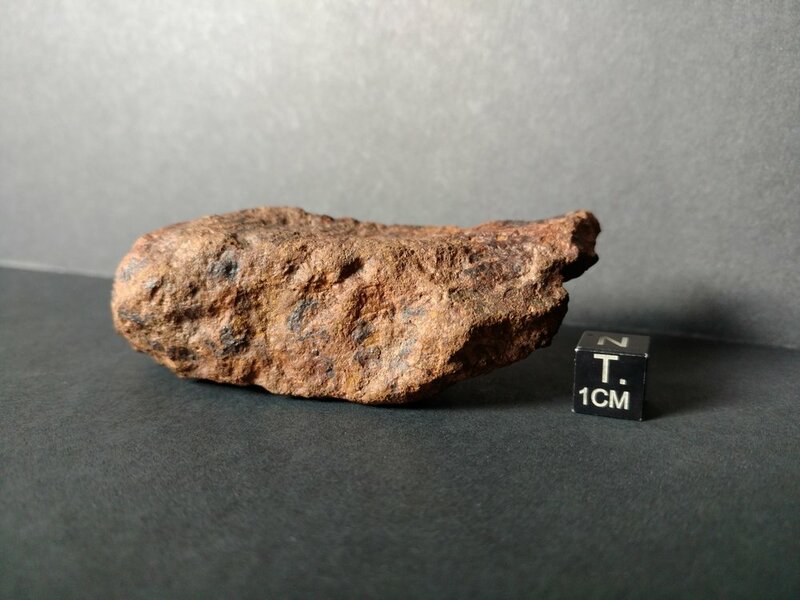 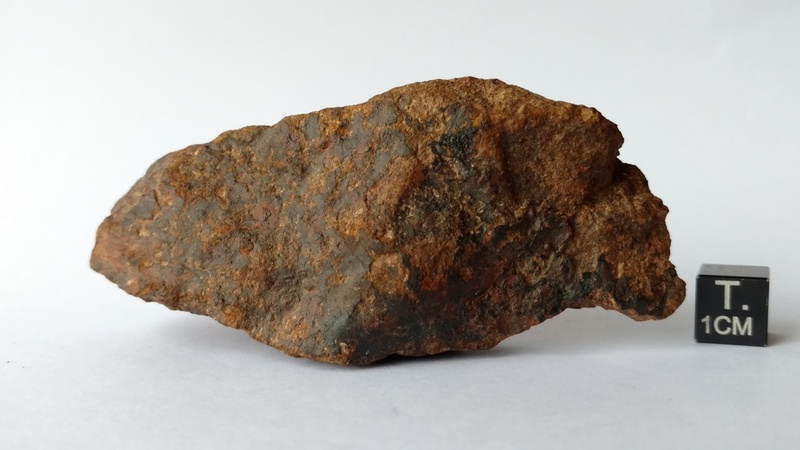 Be sure to check out my Gold Basin Meteorite hunt page!